Calling all J-rock, J-pop, and Teen Titans fans! We have a very special treat for you all! 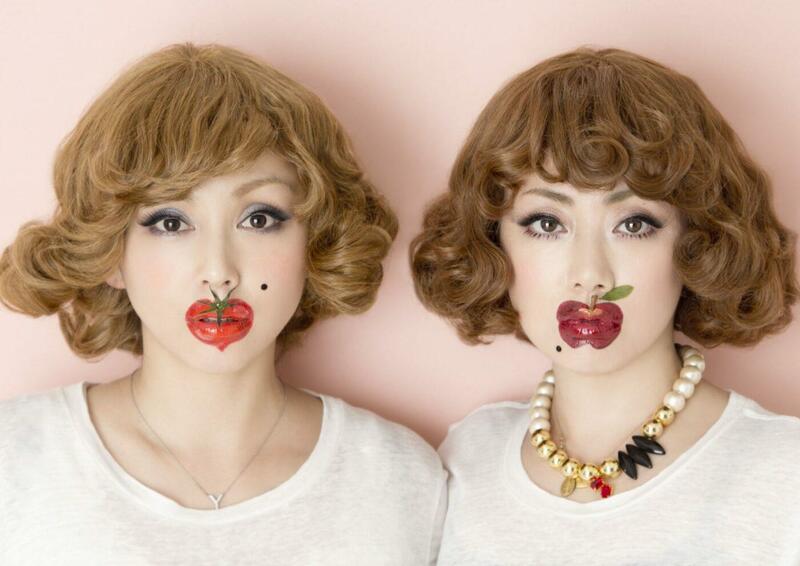 The Japanese rock band Puffy AmiYumi are coming back to the states for a full US tour! Tickets are ON SALE now with tour dates in early April! Puffy AmiYumi are best known in the United States for their hit animated show Hi Hi Puffy AmiYumi and for singing the iconic theme song to the hit animated show Teen Titans. We, at Dokipress, had a wonderful opportunity to interview vocalists Ami and Yumi on how they met, their history of achievements, and what to expect on their tour. 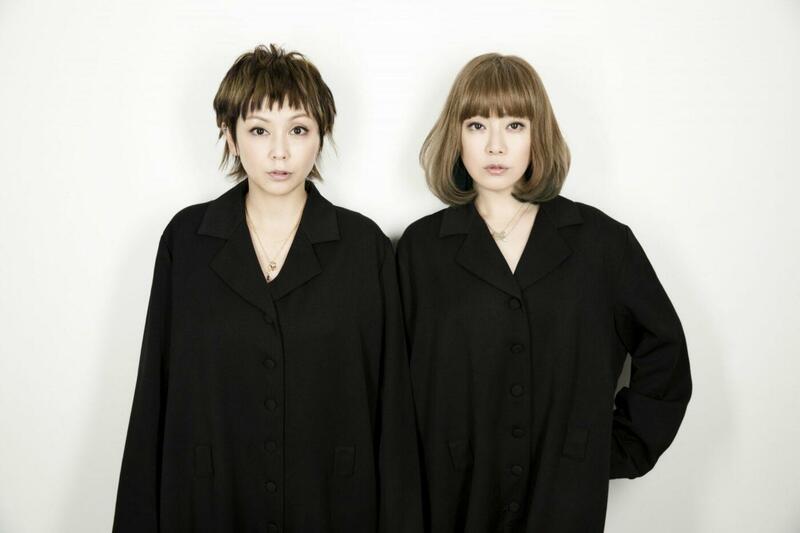 Puffy AmiYumi sang the theme song to the hit TV show Teen Titans, had their own TV show Hi Hi Puffy AmiYumi on Cartoon Network, and have been entertaining fans with their music for 20 years now, how does it feel to look back and reminisce about all of your achievements? What is one memory you can never forget after all these years? Of course we never expected to accomplish all of those things but more so, never expected to be able to continue in this business for 20 plus years! One of our unforgettable memories is our first US tour in 2002! At the time we had a rough tour bus experience but looking back it was one of our most memorable experiences ever! I really would like to do it again! 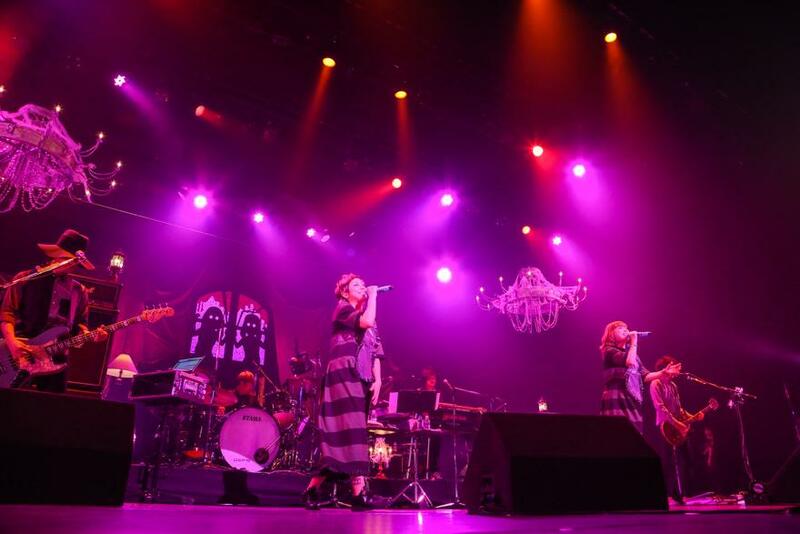 Puffy AmiYumi has performed in the U.S. numerous times so it’s a huge treat and no surprise to see a U.S. tour. 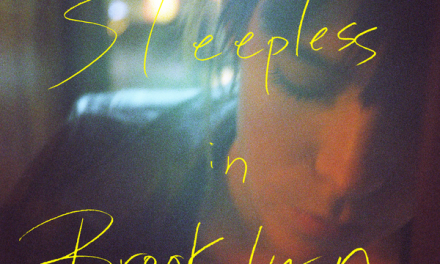 What is the meaning of titling your U.S. tour “Not Lazy”? “Not Lazy” came from the title of our Best Album, “Hi-datsuryokuha Sengen,” which translates to the “declaration of non-laziness” Puffy AmiYumi has always been said to be “dara dara” or laid back so we purposely chose this title to be able to shout it with a big voice and show that we are NOT “dara dara” or LAZY. 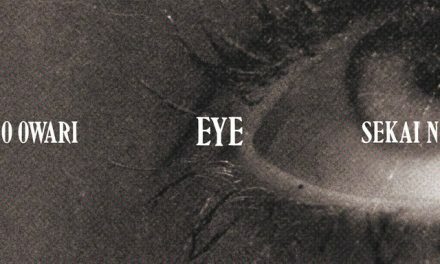 Once you see our live performances, you will get a better understanding of the tour title. Since Puffy AmiYumi have been performing together for more than 20 years now you’ve been involved in so many different projects. We are curious to hear about any upcoming plans or goals you may have in 2017! Because of our 20th anniversary, we ran through quite a year last year, so this year I would like to relax a bit and try doing a tour in places I’ve never been to! Although we don’t have any plans set regarding this yet! Puffy AmiYumi started with Yumi and Ami meeting under the same company and asking the company to produce them as a rock duo. Could you tell us about how you met and how you knew you wanted to be produced together as a rock duo instead of a soloist or group? We started off at the same management company in which Ami entered 6 months prior to me. We were both studying and prepping to become solo musicians and on top of this we were surrounded by the same environment-same music industry people so we ended up hanging out a lot together! As time went on, we really enjoyed hanging out together and Ami mentioned that us working together would be fun, which ultimately led to one of the management personnel suggesting us working together and the rest is history! If each member were to become an ice cream flavor, what ice cream flavor would best describe each member? How does that flavor describe each member? With qualities like an adult but still having chocolate flavor that children love, eye-popping color, and a refreshing taste, I feel like the “chocolate mint” flavor represents us and our playfulness even as adults! Lastly, for fans that may have not seen Puffy AmiYumi rocking it out live yet, what are some things in this exciting U.S. tour that fans should expect or you want to show fans in your performances? As your watching the stage, I will try my best to bring those natural smiles to your faces! Having celebrated our 20th anniversary last year, I feel as though the fact that everyone was enjoying Puffy AmiYumi STILL is our biggest strength so we hope that this is transmitted there! It’s been a long time since we stepped foot on an American stage so I will do my best so if we can bring out as many people as possible, that would make us the happiest! This is definitely an exciting time to see Puffy AmiYumi back in the US after twenty years of rocking music! Don’t miss out on seeing the iconic Japanese rock band on their US tour! You can purchase tickets to their April shows in Los Angeles, San Francisco, and Dallas with the links below. Also, if you’re attending Anime Boston, you can catch Puffy AmiYumi as musical guests on March 31.